What a difference a day makes! An extra day in February saw 46 sales on that day (February 29th) as per the Ottawa Real Estate Board’s president. 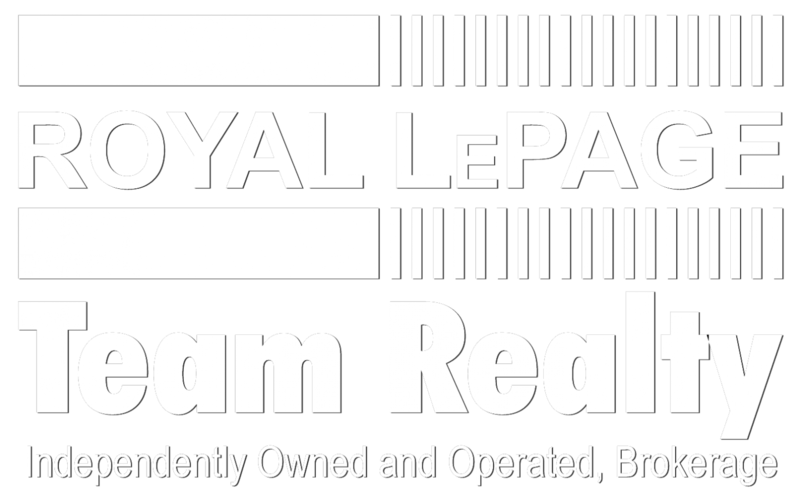 See the full Ottawa Real Estate market snapshot and press release from the Ottawa Real Estate Board below.